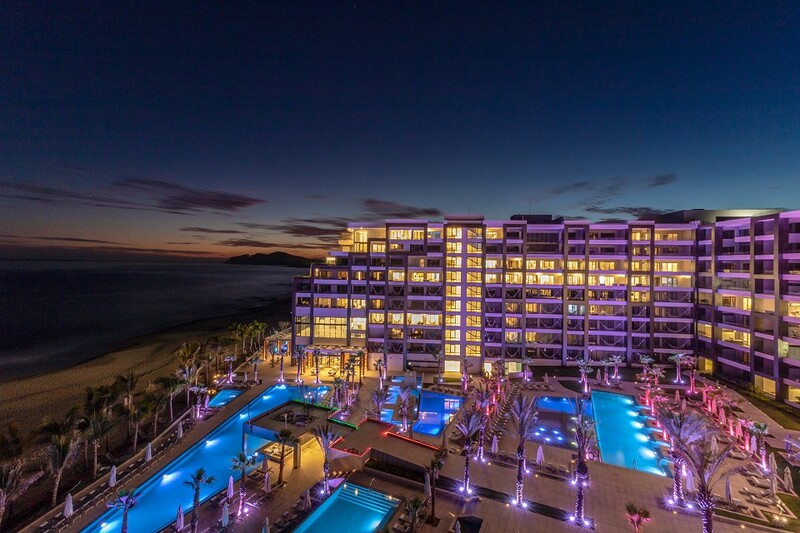 Distinctly modern, yet exquisitely timeless, Garza Blanca Resort & Spa Los Cabos emanates contemporary flare within a relaxed yet sleek atmosphere. The resort has achieved a perfect marriage between elegance and ease with its stimulating yet relaxed spaces, poised to provide guests with unforgettable oceanside experiences, catering to a range of interests. Paradise awaits you! Click below to view the property’s pools and terraces, spa, gym, family fun center, restaurants and more.